Welcome to Magnolia Corn Maze! "Join the Craze, Come Get Lost in the Maze"
We are excited to be celebrating our 10th year of A-Maze-ing family fun! Opening September 29th through November 3rd of our 2018 season. We can't wait to see everyone getting lost and having fun! Come join us for some A-Maze-ing fun this fall. 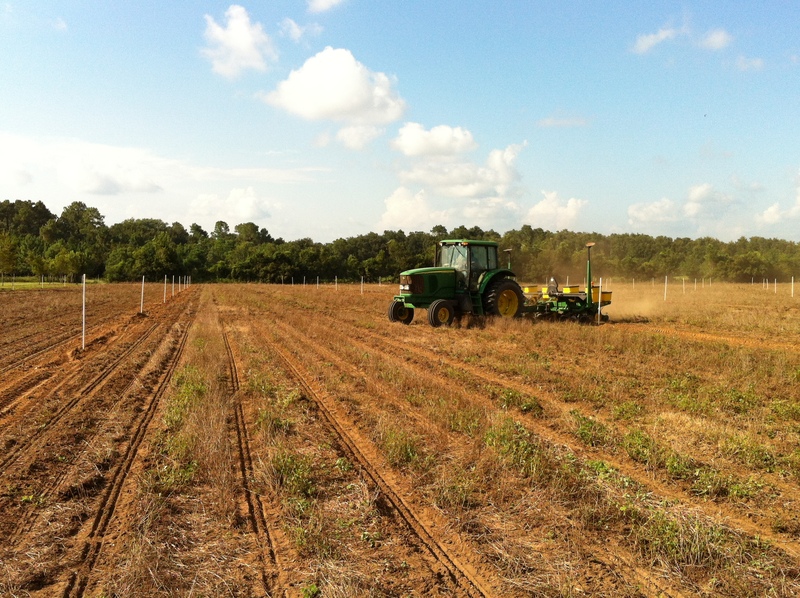 Magnolia Corn Maze has many activities that the entire family will enjoy! Our flexible hours and admission lets you choose what is right for your family! Magnolia Corn Maze is the Perfect Place to Host Your Next Birthday Party or Group Outing! 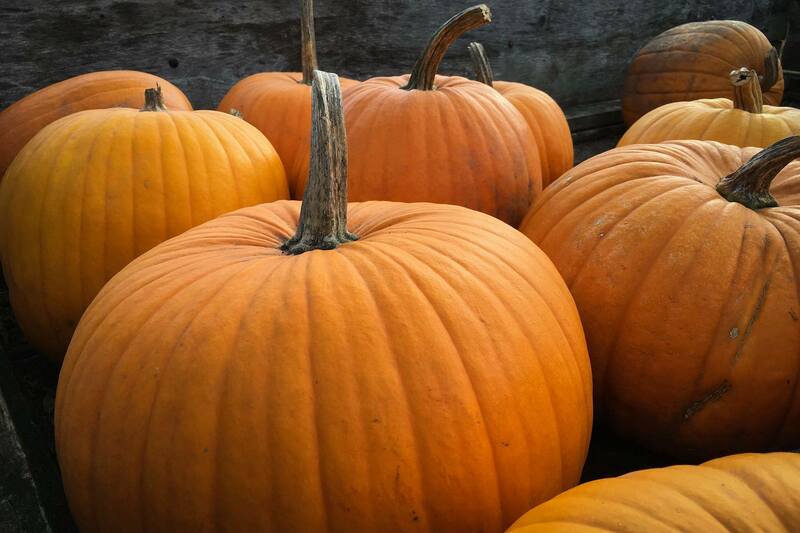 You won't find a better place to celebrate your child's next birthday than here at Magnolia Corn Maze. Get your own personal party guide for 2.5 hours of non-stop fun! Choose between a Tractor Drawn Hayride or a cruise on the Magnolia Corn Maze Cow Train to kick off your birthday bash. Then head on over to the Petting Zoo where you can feed and pet the animals. Next, pick your favorite pig in the Pig Race. Root them on as the twist and turn towards the finish line. Afterwards, choose some of your favorite activities like Corn Cannon, Rubber Duck Race or jump on the Jump Pad. Now that you've worked up an appetite, head on over to the party pavilion for cake and refreshments. 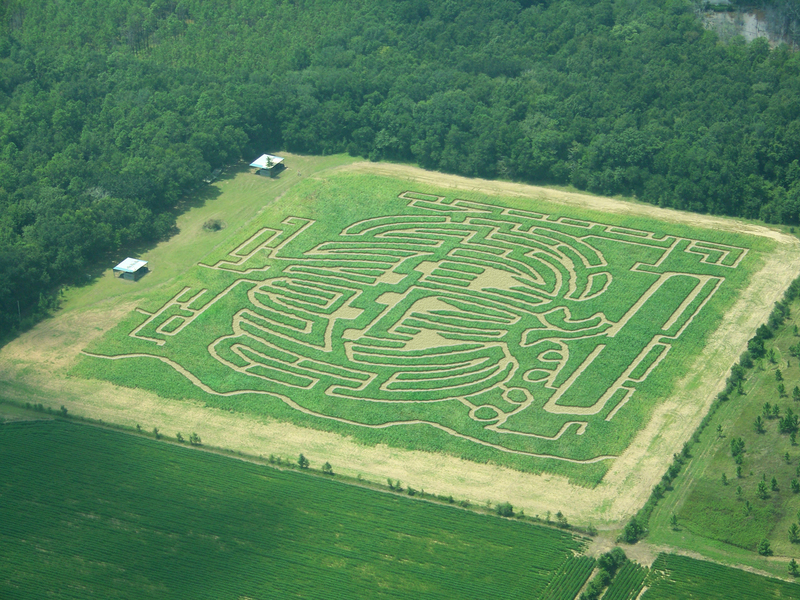 The best way to finish off the day is by getting lost in one of our 8 Acres Corn Mazes. Please be sure to visit our "Birthday Parties" page to see our party package details.